Eurodollar is under pressure and continues falling. 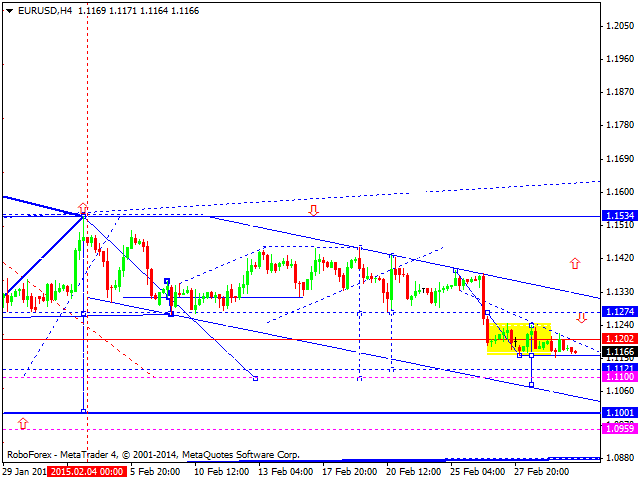 We think, today the price may break the minimum and reach level of 1.1100. After that, the pair may form a correction to return to level of 1.1270 and then continue moving inside the downtrend towards level of 1.1000. Pound continues falling. 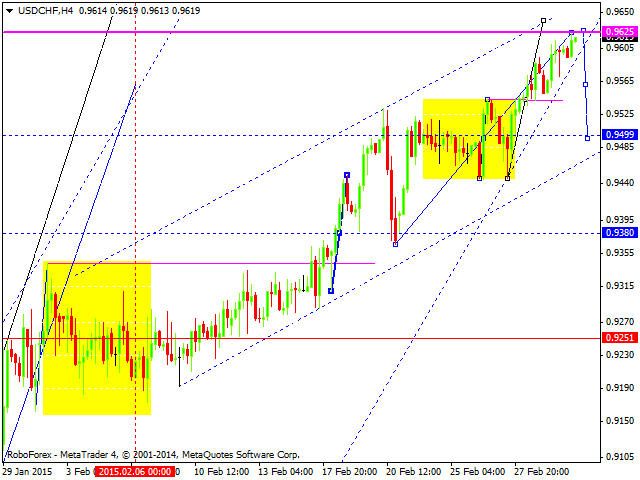 We think, today the price may reach level of 1.5280 and then return to level of 1.5370. 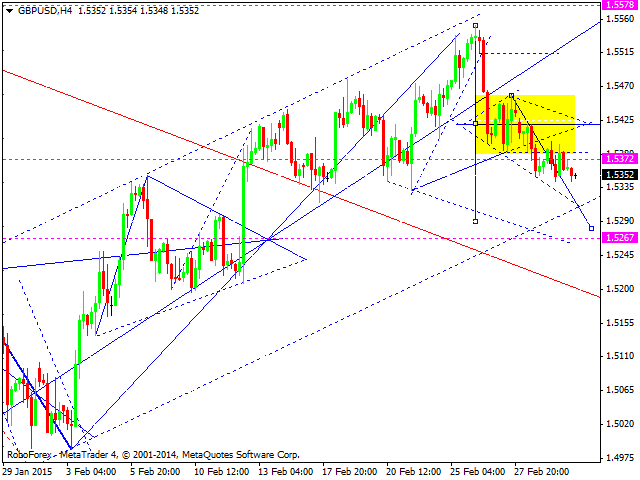 After that, the pair may form another descending structure with the target at level of 1.5260. Franc has expanded its trading range and reached its target. We think, today the price may fall to reach level of 0.9500; the structure of this descending movement may help us to predict the future scenario. 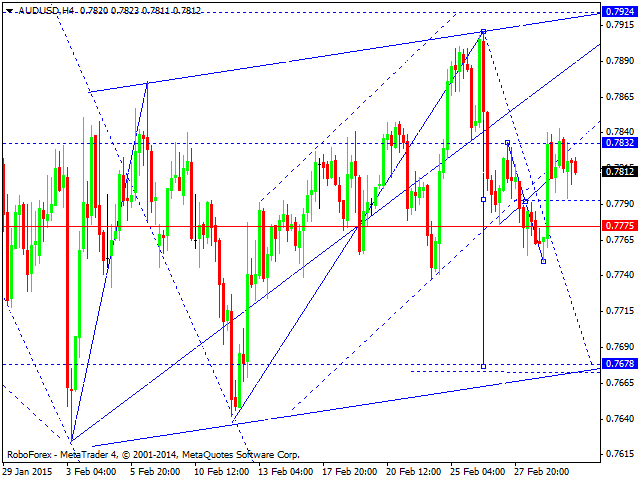 Possibly, the market may start the new downtrend with the target at level of 0.8200. Yen has finished the correction towards its descending impulse. Right now, the market is consolidating; it has already renewed the minimum of the above-mentioned impulse. Such scenario implies that the pair may continue forming this descending wave. The target of this wave is at level of 118.70. 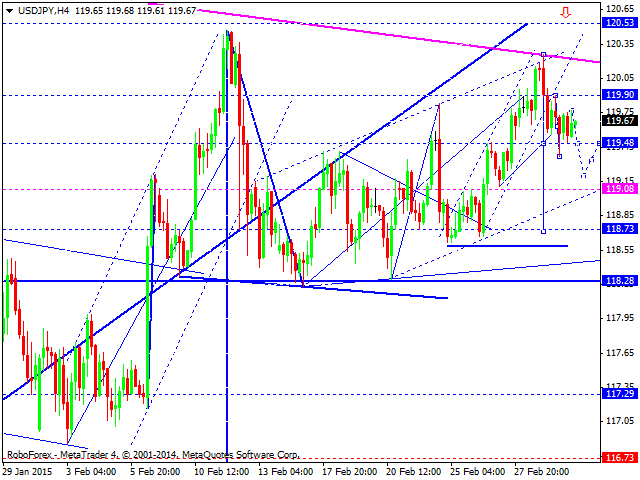 Gold is consolidating. 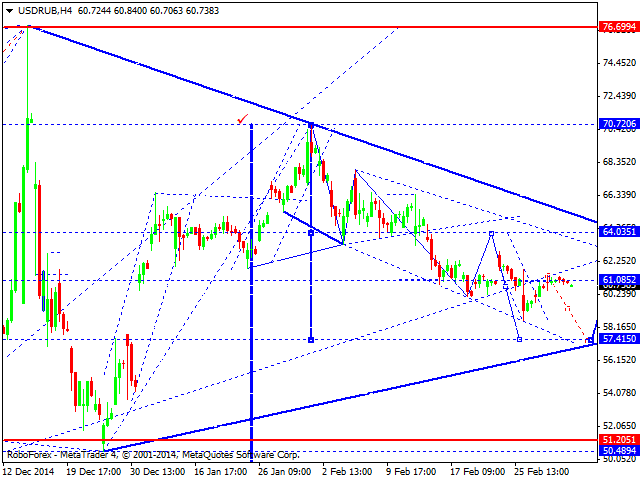 If the price breaks this channel downwards, the downtrend may continue. The main target is at level of 1113. 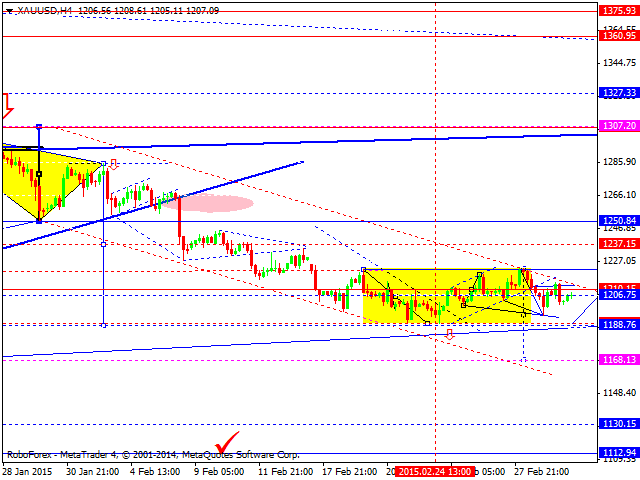 However, if the piece breaks the channel upwards, it may form a correction to return to level of 1250. In any case, after that the market is expected to fall towards the above-mentioned target.